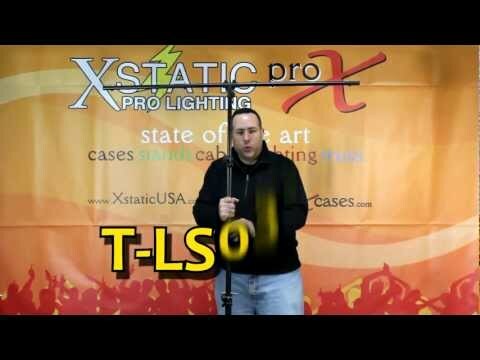 The ProX T-LS03M-9FT Lighting Stand Tree is a black, all metal design high quality 9ft Lighting Stand with tripod that features a single square T-bar and supports the hanging bolts included. This is also easy to transport and it can hold up to 50 lbs. ProX T-LS03M-9FT Designed for hanging par cans and pin spots.